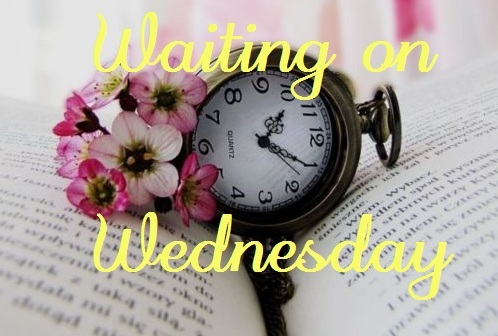 Waiting on Wednesday is a weekly meme hosted by Breaking the Spine, where you can showcase which books you're eagerly waiting for! I really loved the first book so I can't wait to see what happens to Tris. She is an amazing character and Four is awesome too! I love the cover's colour scheme. I probably one of very few that still has to read Divergent. I'm one of the people who's really eager to read this book! Divergent is one of my favorite read of this year! I can't wait for Insurgent! Seeing this one around a lot lately! Haven't read the first one. Hope you enjoy it! It really is a must to read Divergent! This is a book that needs to be pushed on people because it is absolutely amazing! 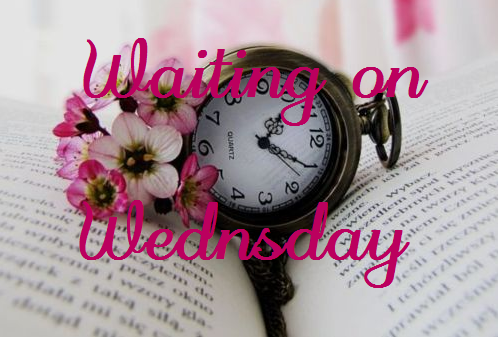 I hate that the next book isn't out until the end of May but maybe absence will make the heart grow fonder? I think Veronica Roth created an amazing thing with this series and I can't wait to see where she takes it! Sounds good, I hope you enjoy it. Yay awesome pick! 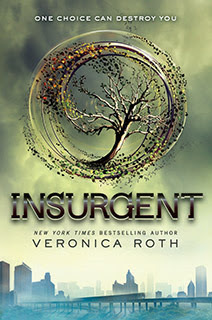 Divergent was such a fun book I'm really excited fro this one as well! I haven't read the first one yet but I have to catch up because this sounds really good! Thanks for the suggestion. AHH! Great choice! I absolutely cant wait for this one! @Tribute Books Mama - Thanks I'm super excited! @Giselle - Thanks for stopping by and commenting! @Arianna - If you like YA I really think you'll like Divergent! Give it a try! @Brittani - Thanks for stopping by and commenting! I think everybody who read Divergent is waiting on this! I haven't come across ONE person who disliked Divergent!! @Racquel - That's true, no one I've talked to disliked Divergent. Thanks for commenting! I loved Divergent! Cannot wait for Insurgent! Great pick! Come check out my WoW post this week: http://feministfairytalereviews.blogspot.com/2011/10/waiting-on-wednesday-5-angel-of.html. @Sky - Oh yeah! Thanks for commenting!